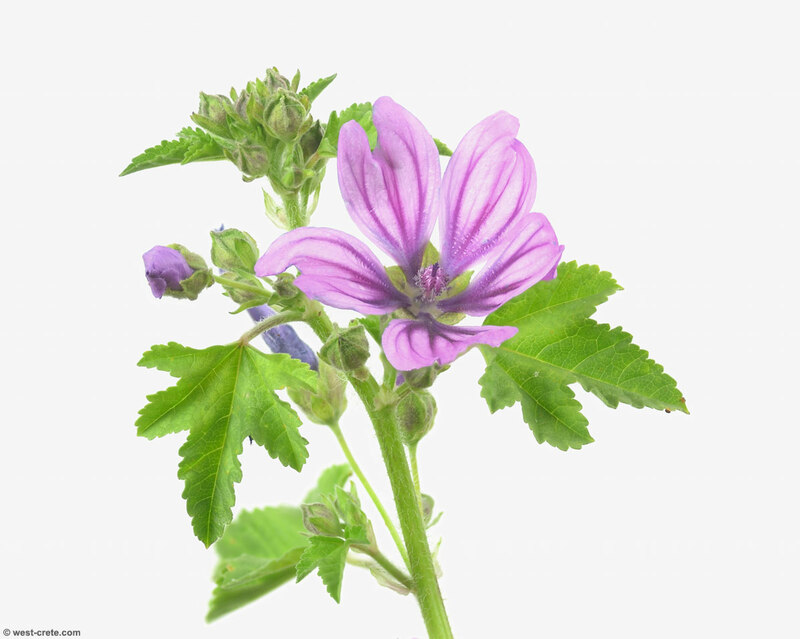 Malva sylvestris or Common mallow. Picked in my backyard and brought indoors so that I could take a photo of it in peace. A (warm) gale was blowing so not a good day to take photos outside.